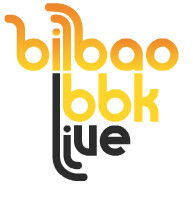 Bilbao BBK Live is getting closer and closer: 6, 7 and 8 July. Book your accommodation in Bilbao as soon as possible and get ready to enjoy three days of great international music. Every year, thousands of people make the pilgrimage to Kobetamendi to pay homage to rock, alternative and electronic music at the Bilbao BBK Live. BBK Live is one of the biggest summer music festivals in Spain. 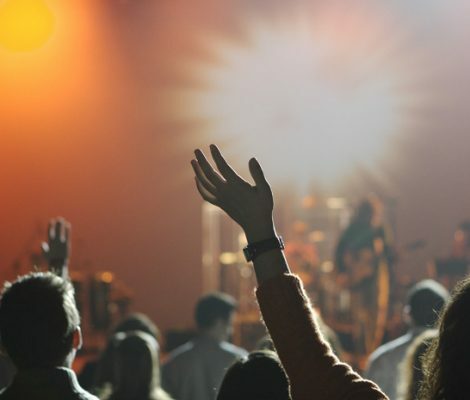 Groups such as Metallica, R.E.M, Coldplay, Red Hot Chilli Peppers, The Prodigy, Iron Maiden and Radiohead have graced the stage in previous editions. If you think they are good, sure that this year’s line up won’t let you down. Big Week in Bilbao 2015 will be from the 22th to the 30th of August, meaning that you can start to get ready for a good dose of partying, concerts and fireworks. The main attractions in Bilbao are the Guggenheim museum, the Iberdrola Tower, the Zubi-Zuri Bridge and the Euskalduna Palace. And, on the 28th of May they will be the spectacular landmarks marking the route in a trial for only the top athletes: the Bilbao Triathlon. A spectacular and exclusive national concert with the participation of a cast of important artists. 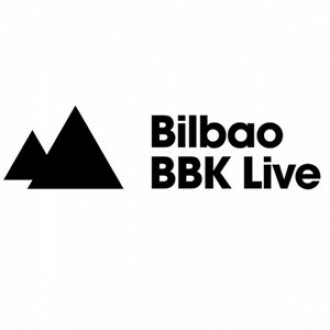 An unmissable event and top festival on the Spanish music scene, Bilbao BBK live will be held from the 7th to the 9th of July in the city of Bilbao. 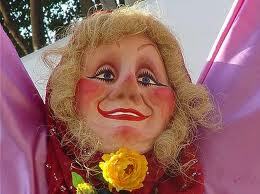 A festival celebrated for 9 days on annual basis in Bilbao. 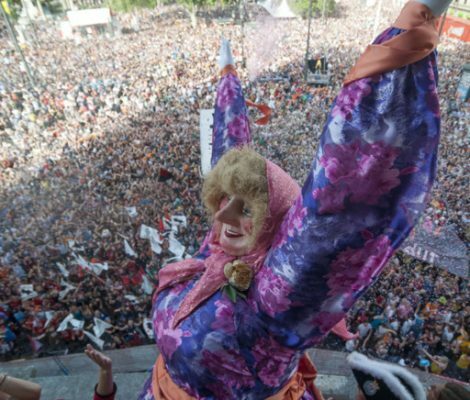 Bilbao Big Week is held from the 20th to the 28th of August and features comparsas (satirical groups of performers), txoznas (marquees), fireworks, performances and concerts. This year, visitors to the festivities will get the opportunity to see Marta Sánchez, Bebe, Danza Invisible, Loquillo and Estrella Morente sing live.